W.A.S.P. released “Live… In The Raw” on November 27, 1987. 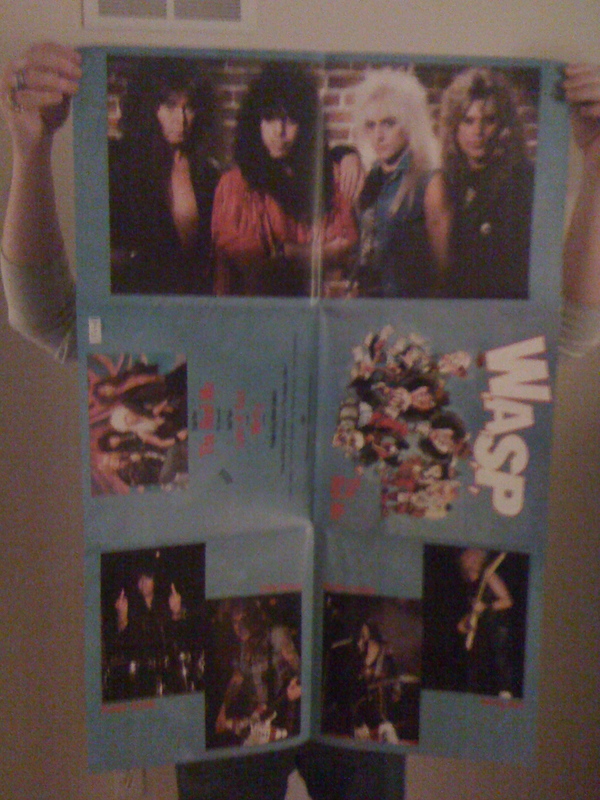 I always thank the Metal Gods for W.A.S.P. existing. Blackie Lawless is one of my Metal heroes. 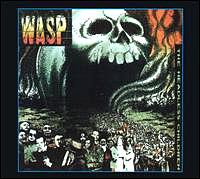 This live album/CD is one heck of a Metal ride, an outstanding set of vintage W.A.S.P. tunes that are monstrously power driven. 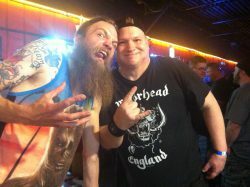 My best buddy in the entire Metal galaxy introduced me to W.A.S.P. back in the mid 1980’s, it was the greatest gift I have ever received from him. 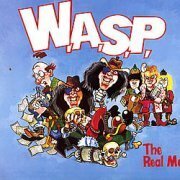 I know this line has been used millions of times before, however, being introduced to W.A.S.P. back then is the Metal gift that keeps on giving. Look, if you are in need of some legitimate Metal music that will pick you up, power you up and make you flip off your enemies and/or antagonists, well, “Live… In The Raw” is all the Metal fuel you need. 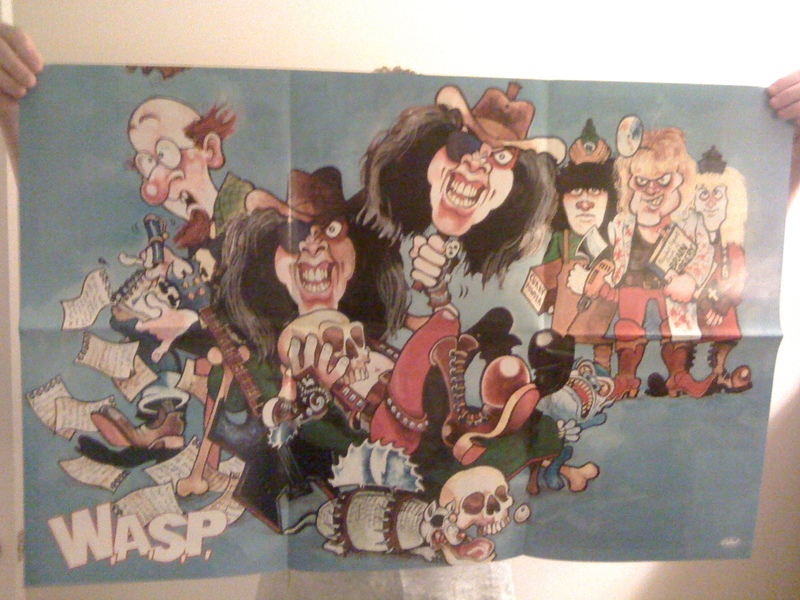 There has always been something about the in your face and straight up brand of Heavy Metal that W.A.S.P. provides, it has been a Metal elixir for me going on three decades now. The legendary W.A.S.P. 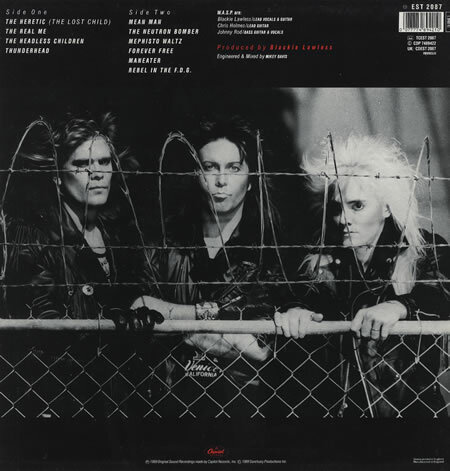 lineup on this live album was: Blackie Lawless on lead vocals & rhythm guitar, Chris Holmes on lead & rhythm guitar, Johnny Rod on bass & backing vocals and Steve Riley on drums & backing vocals. I always dig the live concert albums that make me feel like I am/was there to experience it. “Live… In The Raw” is one of those albums for me. From the opening track of “Inside The Electric Circus” to “The Manimal” in the middle of the set, to “Blind In Texas” – this is full throttle, old school Heavy Metal, that makes me forget about all the morons that try to make my life miserable. 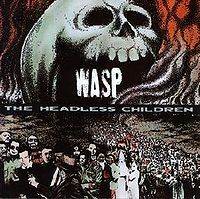 I recommend with full Metal pride, this album/CD to anyone just getting interested in discovering what W.A.S.P. is all about. “Harder Faster” and “9.5 – N.A.S.T.Y.” are two incredible live tracks, I envision Blackie Lawless actually singing these songs with his trademark crazed look about his face as I listen. (Hey, what else would anyone be envisioning while listening to live W.A.S.P.? Huh? Daisy and floral gardens? Cute little chipmunks? I do not think so). 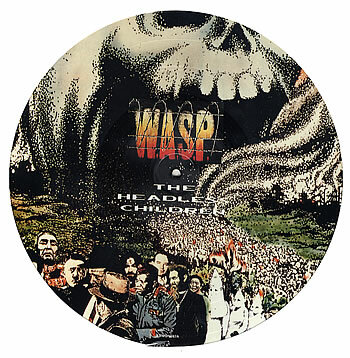 This live album is an all Metal feel-good experience, courtesy of one of the most commercially unacceptable bands in the world… the PMRC’s worst nightmare, the undeniable W.A.S.P..